Dufferin Heights is a mature, seniors residence complex. Elevator equipped for easy access to all floors with beautiful views of both the city and wooded areas. Underground storage is available as well as both above ground and secure underground parking for a fee. Smart card operated laundry is available on-site and the building is within close proximity to local shops, stores, hospital and amenities. This rental community includes a shared kitchen area and common room where residents hold Coffee Club - a great way to get to know your neighbours. For relaxing in the evening, each suite boasts a large patio or deck. 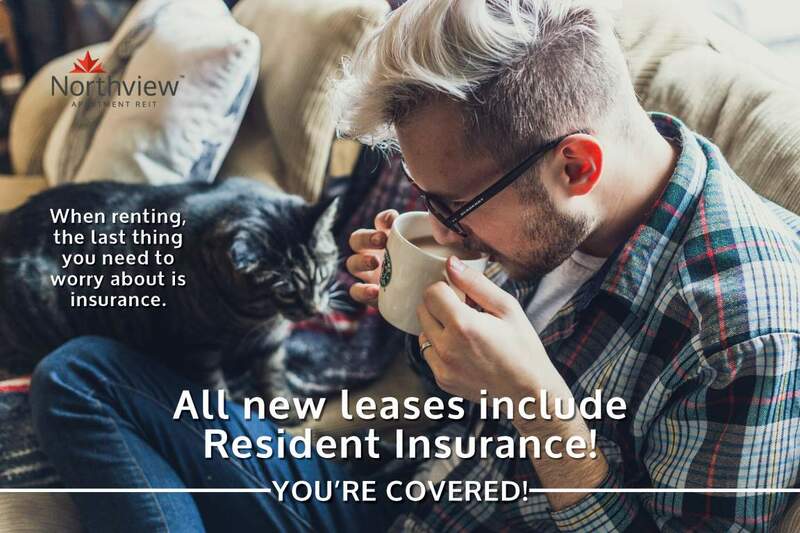 Contact one of our Leasing Consultants for more details and availability at 250-755-1633.